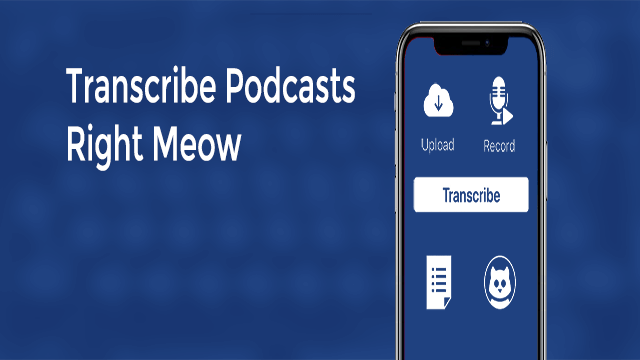 TranscrbeMeow helps Podcaster’s accurately transcribe podcasts to create written content help you reach new audiences! It’s Pre-loaded with 1.5 hours of free transcription time! Just download the app, upload your podcast file to your iCloud, Transcribe it Right MEOW! And Boom, your podcast is accurately transcribed! We developed it for Podcasters to share their content in the written form as well! There are 1,000s of ways this could be used! We hope you like it and sound off in the comments with your thoughts and how you used it! Please do not forget to download and rate 5 stars!